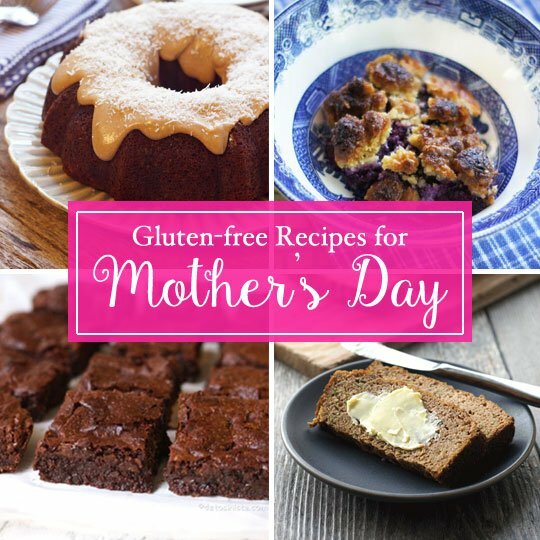 With Mother’s Day just two days away, I wanted to share some of my favorite recipes that might make your mom’s day a little brighter. The following options are all naturally gluten-free, but most importantly… they’re easy and delicious. Hope you enjoy one of them with your mom this weekend! 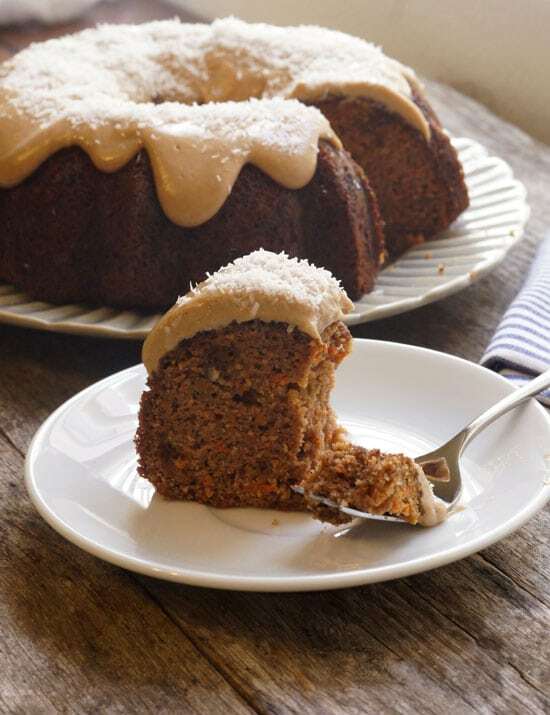 Impress your mom with this beautiful and flavorful carrot cake! It’s naturally gluten-free and dairy-free, and would make an excellent addition to a Mother’s Day brunch. 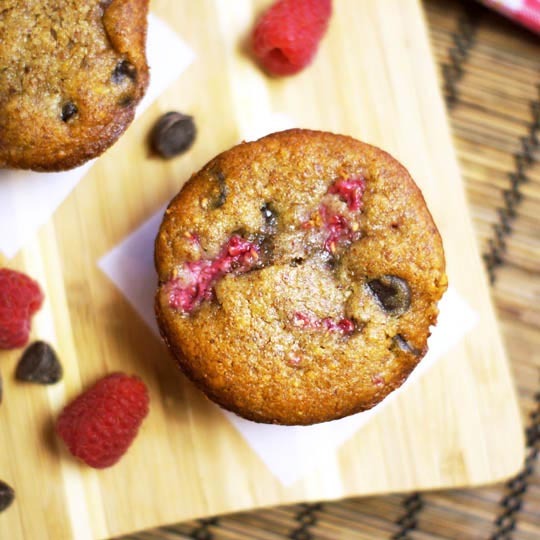 This is hands-down the most popular muffin recipe on my website, and with good reason– they are irresistibly delicious! I love the combination of tart raspberries and rich dark chocolate chunks, but feel free to substitute any other fruit that your mom loves. This bread makes an easy breakfast or snack, and alternatively, you can bake this recipe as 12 muffins for an easily-portioned treat. 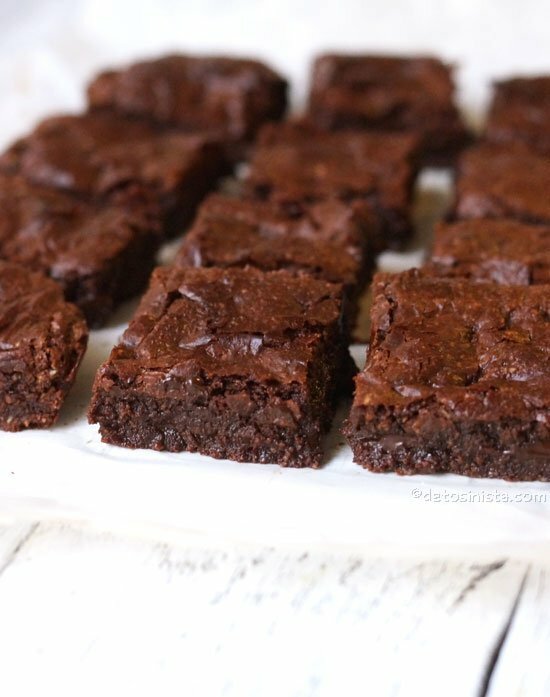 These are some of the best brownies I’ve ever tasted, so your mom won’t believe they are made without grains or eggs! 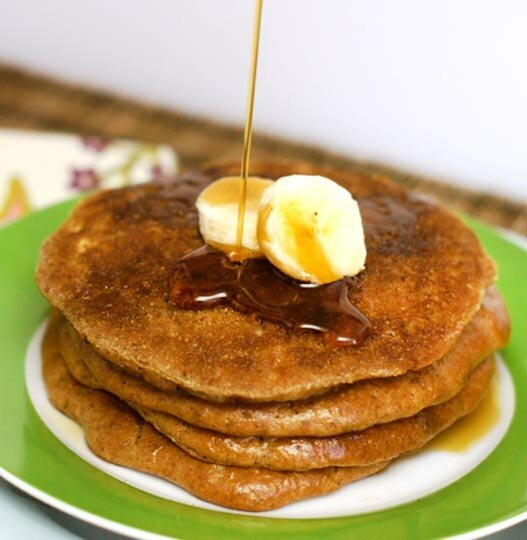 How about serving mom some breakfast in bed with these grain-free pancakes? They are delicious and will leave you all satiated for hours! 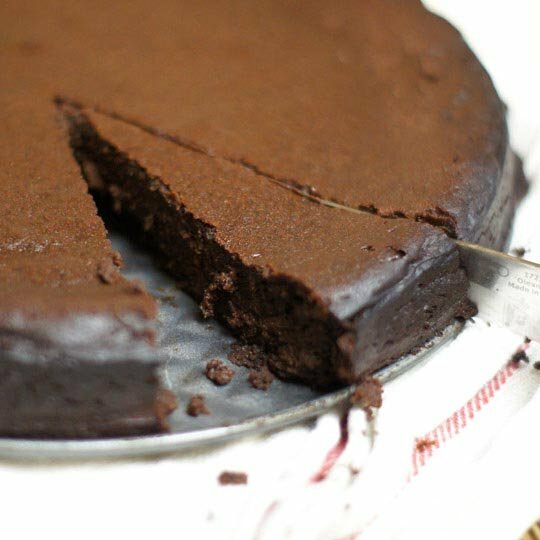 If you’re mom loves chocolate, look no further than this cake. 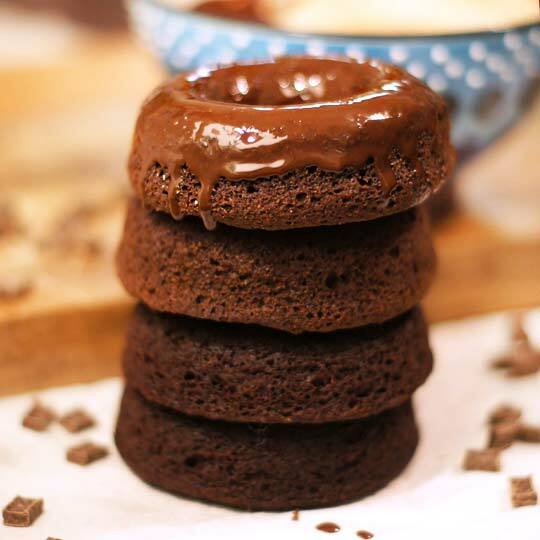 It’s rich, fudgey, and downright decadent. A little slice goes a long way! 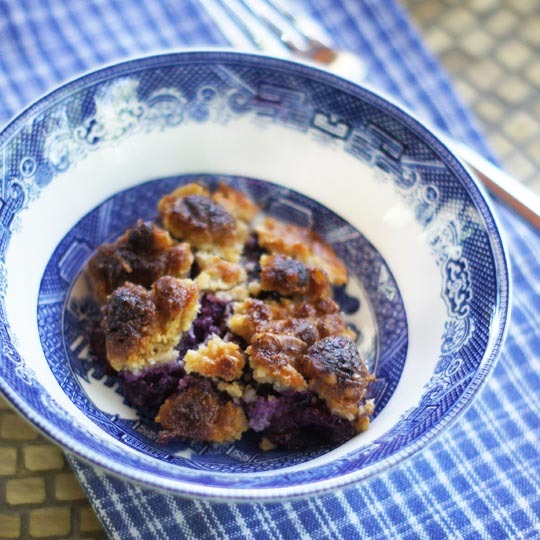 This recipe works well with any fruit you have on hand, and is especially tasty with a scoop of homemade ice cream on top! 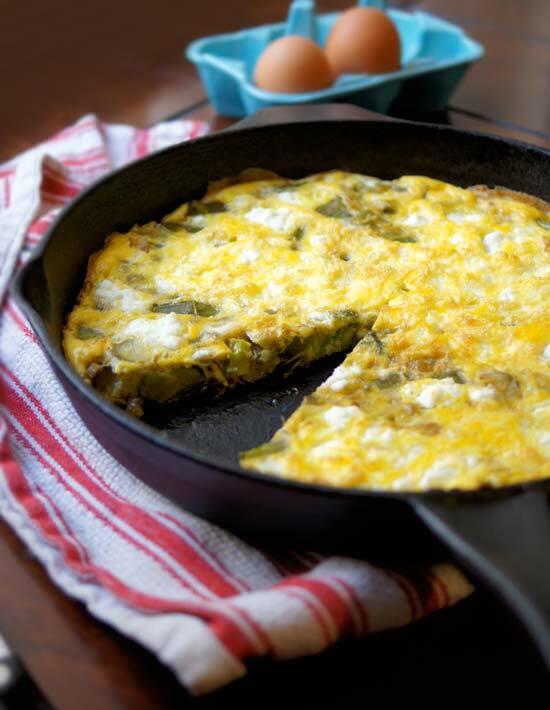 If you’d prefer a more savory option, this frittata is a delicious and protein-rich option for Mother’s Day brunch. Made with coconut flour, these baked donuts are a lighter alternative for a weekend treat. 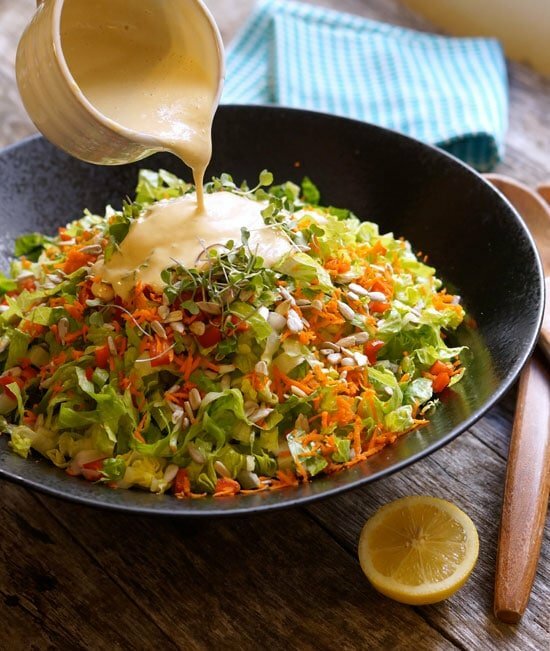 If you’re looking to bring a salad to a Mother’s Day celebration, this dressing is always a hit with everyone. It’s creamy and addictive, and makes any vegetable taste better. Reader Feedback: How are you planning to celebrate Mother’s Day? I just want to thank you for providing so many healthy and nutritious recipes. So many people depend on your blog, and you change the lives of many people for the better. Personally, I don’t know how I would have prepared allergy free meals and sweets after being diagnosed with celiac disease. God bless you, and much success to your book! Happy Mother’s Day!